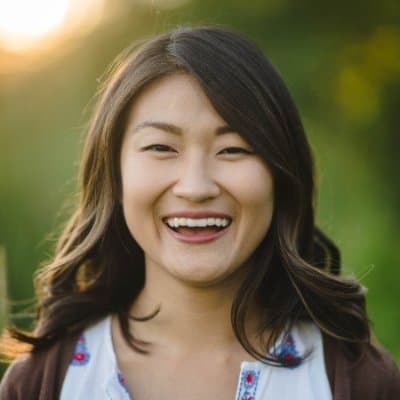 Clara Yoon is a project manager at MEDA (Mennonite Economic Development Associates), based in Waterloo, Canada. Currently, Yoon manages an applied research project that will assess the potential of non-traditional financial services to enable large-scale adoption of agricultural innovations among men and women smallholder farmers in South Asia, Latin America and East Africa. The project lessons will inform policymaking and programming on agricultural development. Yoon holds an MA in global governance from the University of Waterloo and a BA in global studies from Wilfrid Laurier University. Prior to joining MEDA in Canada, she was a MEDA intern in Ethiopia. Yoon has prior experience in South Korea, working with a human rights NGO. Non-Traditional Finance (NTF) may be critical to unlocking innovation processes among smallholder farmers, and could represent an untapped opportunity to enable them to break the cycle of poverty. But there's a lack of guidance on promising practices for the systemic application of NTF to support scaling of smallholder farmer innovations. That's why MEDA launched a call for proposals for NTF ideas, for which the deadline is Oct. 6.